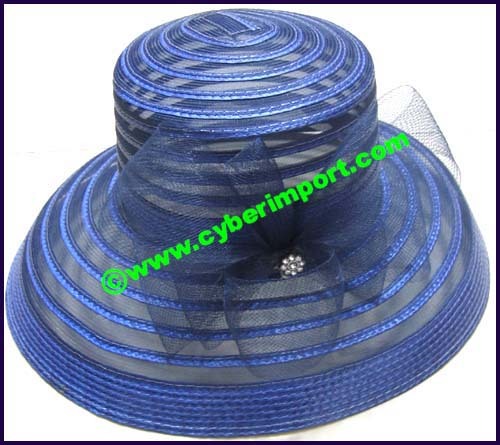 OUR ONLINE CATALOG and this ladies women's silk down downturn brim hat page serve as a cross-section of our China exports. Greater variety is available. Email us a photo example of what you seek. Export prices often change. All are re confirmed after your inquiry. You will be emailed a pro-forma invoice offer.